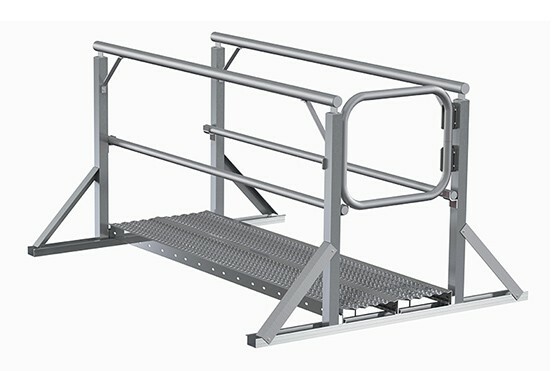 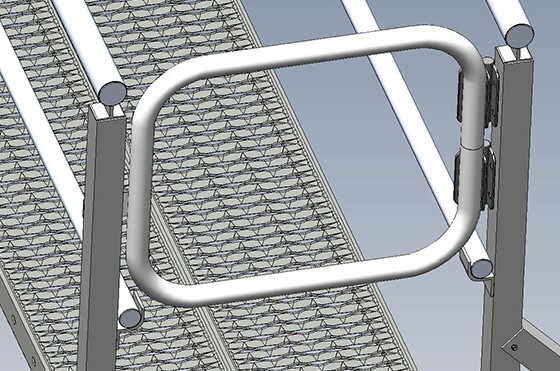 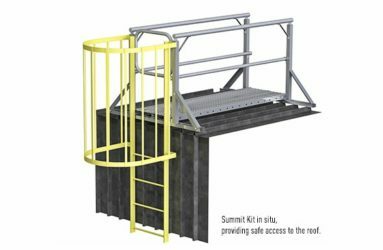 In order to comply with the recommendations of AS1657-2013 App J 2.2, a 2 metre long walkway should be installed at the roof edge to protect employees or contractors accessing the roof via a perimeter ladder or boom lift. 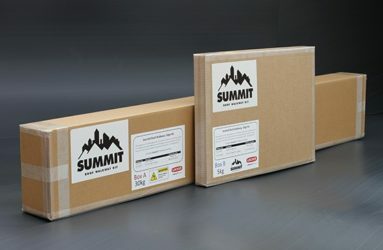 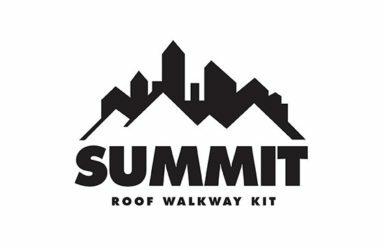 Summit Kits come neatly packaged up and available off the shelf so you can get it on-site and installed fast, with no fuss. 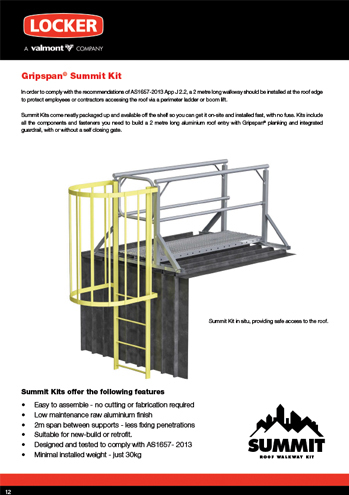 Kits include all the components and fasteners you need to build a 2 metre long aluminium roof entry with Gripspan© planking and integrated guardrail, with or without a self closing gate.